Cast your minds back to the summer, the weather was warm, the nights were long, and Love Island was all anybody was talking about. The show hit levels of popularity the British zeitgeist hasn’t seen since The X Factor back in 2004. It propelled pretty much all of the contestants of the show into overnight stars because that’s fame in 2017. That meant ad deals, DJ slots and club nights dedicated to these chiselled, bronzed celebs to which people would flock. 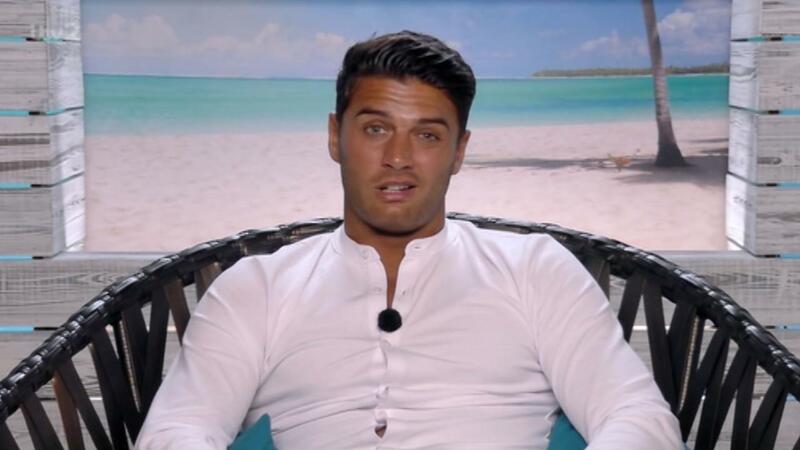 One of the stars who’ve capitalised on their new level of fame perhaps better than most is Mike Thalassitis – AKA Muggy Mike – who has shown up at a string of public appearances since leaving the Island. Recently, allegations were made about Mike at one such appearance, which claimed he ‘spent the night’ with a 16-year-old girl in his hotel room after they had met in a night club in Middlesbrough. The girl in question, Julia Pawlak, allegedly told Mike she was 19 and had a passport to gain entry to the over-18s club night. But the 16-year-old has now revealed all in a series of tweets about the incident. Just to get the story straight.. I did NOT sleep with Mike!! And I didn’t lie about my age – I was in a club so he assumed I was over 18. A FEW OF US not just me and him went back to his hotel, we ordered food and I went home at 5am. Not justifying just making it clear the ‘news’ don’t know what really went on and neither do the people on Twitter. Mike has stayed pretty schtum about the whole ordeal, though a friend did tell The Sun Online a few details. Mike and a few friends partied at his hotel with a couple of girls they met at the Soho Nightclub in Middlesbrough which is an over 18s club and ID is required to get in. Mike was booked to do a personal appearance. MTV were also filming for a new episode of Geordie Shore in the venue. One of the girls told Mike she was 19 and had a passport to gain entry. However, he has since learned she was not the girl named in the passport. Her name is Julia Pawlak and rumours circulating on social media are stating she is under 18 which has really concerned him. She posted a picture of Mike on Snapchat with his shirt off and a lot of people have commented on social media. This isn’t the first scandal Mike has been wrapped up in, having been part of a major shock story that he was sleeping with Jess Shears almost immediately after leaving the villa. At the time, Jess was still in a relationship with Dom – who was in the villa.